As unabashed gadget lovers, TechnoBuffalo is always on the look out for the latest innovations in design, function and user experience. Unfortunately, we just don’t have the capacity to cover every product out there and, as a result, many worthwhile products subsequently don’t get the coverage they deserve. 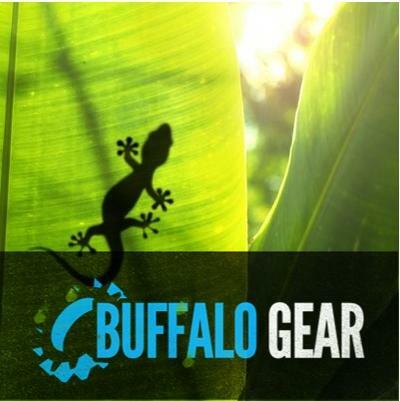 That’s why we’re introducing a weekly roundup of Buffalo Gear: a visual collection of some of today’s most awesome gear and gadgets. From electronics, to toys, to stuff for the outdoors, these are products we wish we owned. A team of polymer scientists have managed to replicate the same extraordinary adhesive powers of a Gecko’s toe pads. Why are we so excited about this? Because we’re that much closer to having Spider-Man-like climbing abilities. Ok, maybe not actually, but there are a number of other possible, more practical uses. The flat, index-card sized pieces are made possible by weaving fabric and a soft adhesive pad into a “synthetic tendon,” like in a gecko’s foot, giving Geckskin, as it’s being called, the ability to carry up to 700-pounds. Seven hundred. Think about it. Rather than attaching a cumbersome TV mount to your wall, simply use Geckskin and you’re set. I know, the idea makes me nervous too, but the team has already demonstrated their creation is legit by holding up a 42-inch TV with only a 16-square inch piece of material. A TV is only a fraction of the 700-pound limit. Geckskin can apparently be removed with little to no effort, and “reused many times with no loss of effectiveness.” Oh, the possibilities. 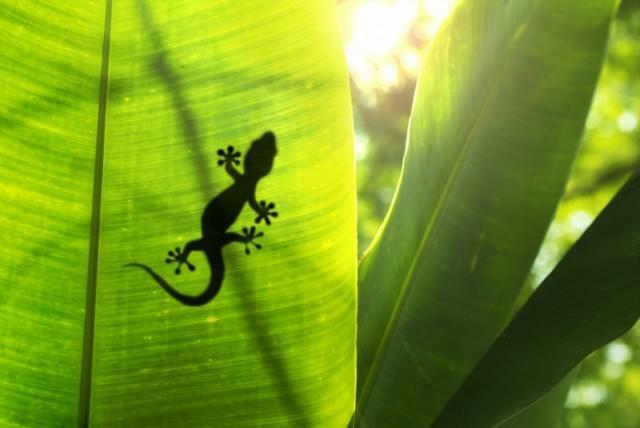 “Our design for Geckskin shows the true integrative power of evolution for inspiring synthetic design that can ultimately aid humans in many ways,” said biologist Duncan Irschick. See? Spider-Man. Anyone feel like climbing the Burj Khalifa? 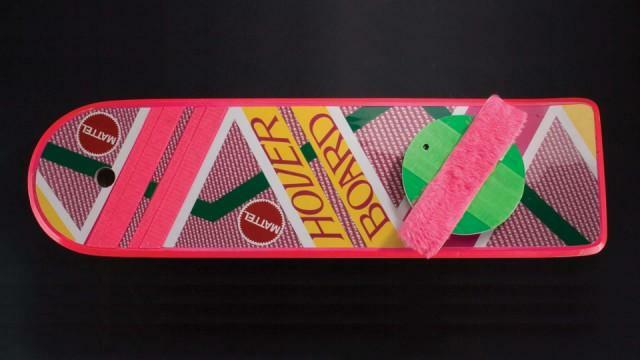 If there was one thing I wanted more than anything when I was younger, it was the hoverboard from Back to the Future II. And HOLY CRAP IT EXISTS. Sort of. I honestly thought this thing was real when I first saw the movie, and I wanted it – bad. Imagine my disappointment when my parents had to explain it was all science fiction. Thankfully there are super awesome replicas, faithful to the crazy 90s pink monstrosity. “Movie accurate” Mattel said. A missing part of my childhood has just been fulfilled. Mattel is holding a special pre-order sale from March 1 through March 20, with units being shipped during holiday season 2012 (sorry! no price was shared). The only caveat is, the whole project will only go into production if enough pre-orders are placed. Please, please, let’s make this happen! 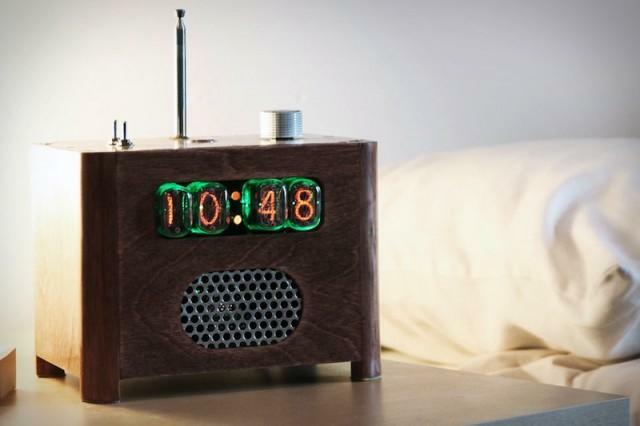 Forget about your next smartphone or tablet. Of course, the thing won’t actually hover (duh), and it won’t be very good for getaways. But it looks straight off the BTTF set, and that’s good enough for me.